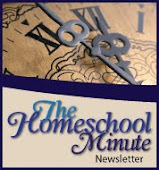 The Faithful Homeschool: Trembling on a rock. I won't go into the historical details right now, but the base is this: My husband and I had a very rocky start to our marriage. It was through re-devoting my life to Christ and following Him that my marriage began to mend. I read books like, "The Power of a Praying Wife" by Stormie Omartian (Which I HIGHLY recommend to EVERY wife or woman considering marriage). I have read, and enjoyed, 2 Corinthians along with other passages in scripture that define the roles husbands and wives play in their marriage... for the purpose of strengthening mine. 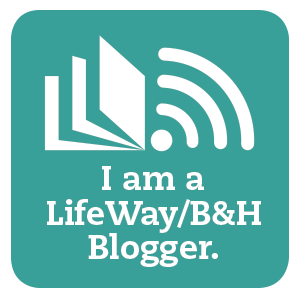 This last year, as I outlined briefly in my blog, Homeschool Convention or Bust, it was time to replant myself in the proper position for life's storms. 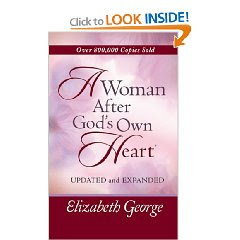 So I bought the book, "A Woman After God's Own Heart" by Elizabeth George. I had heard good things about it and was hoping to rediscover the connection I felt was lost between me and my Heavenly Father. As I am reading it in July, I find Mrs. George spending, what seemed to me, an exorbitant amount of time on the role wives play in their marriage and the effect that has on our relationship with God. I was becoming frustrated. Surely I have read enough about marriage to not have to keep learning about it... right? Never mind (and I wasn't thinking) that I was actually frustrated with my husband for suggesting the weight of a yard sale on my summer which was suppose to be my free time/new homeschool year prep-time. I felt frustrated and I put the book down. This last week my attitude and my perceptions reached a pivotal low. I could have gone lower but I was at the point of realizing something had to be done. I stepped into the shower Saturday night and lifted it all in prayer. "God, please, show me why I can't seem to change my mood and perk up my attitude" and almost instantly, God showed me the above. His voice seeped softly into my heart. He reminded me that, no matter where I am in my faith walk or my marriage, it is always nice to be reminded of the little things. And in this case, my husband had asked me to do something. He had even offered to help with the entire process. He looked after me while I worked and made sure I took care of my body so I wasn't in too much pain. My husband was a 2 Corinthians husband and I.... well, I only complained and moaned. God does not want to hear us complain when we are called to serve. Whether we are serving a spouse, someone in need, our family, our church, or Him. Scriptures tell us to follow and obey. I have asked forgiveness for my sin of disobedience and I am working, slowly, on pushing my attitude back into place. But one last thought. 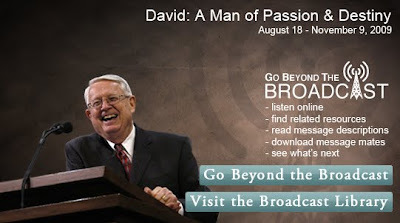 I listen to Chuck Swindoll with Insight for Living on my local Christian radio station. I don't always get to hear him preach because of duties that call! So I subscribed to his newsletter. "I may tremble on the rock, but the rock doesn't tremble under me."